Bill shares his experiences with disappointment to prove that disappointments can pave the way to a better future. 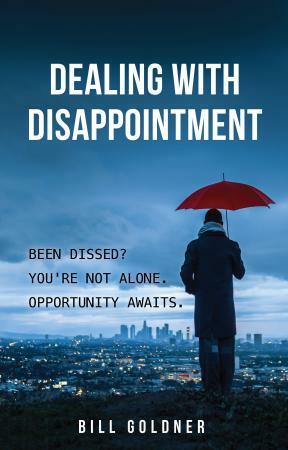 Within the pages of Bill Goldner’s new book, Dealing With Disappointment, readers will learn to move beyond disappointing events in their life. Through short stories of his own life, he shows that disappointments can actually open the door to personal growth. With Bill’s help, readers will learn to effectively deal with disappointment. This will enrich one’s personal life and gives a fresh perspective on what can be in the future rather than be imprisoned by the past. Your donation of $25 or more will help make the Oasis a place of healing for young and old alike. 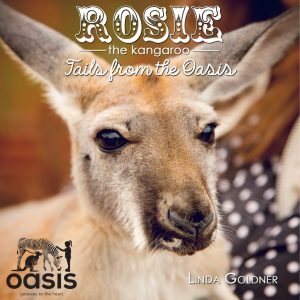 All proceeds from the book go toward the Oasis Animal Therapy program.